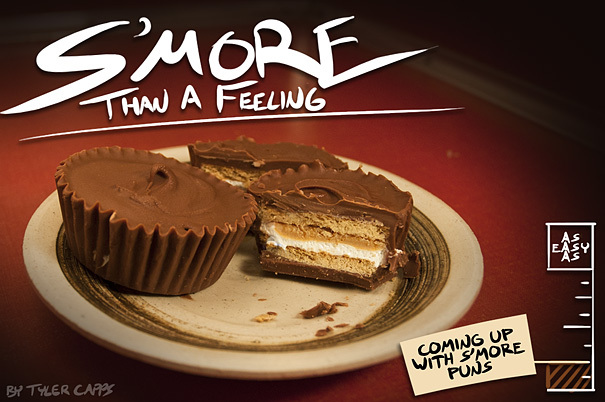 I want to share this with my internet army, but the G+ +1 button leads to just “Just Cook It.” with no picture, no mention of s’mores, nothing! It’s more work to save the picture and copy a link (not that it’s going to stop me) but it feels wrong to do even that without your permission. If it’s not too technically difficult (I admit ignorance in how some of this works), please make some kind of adjustment so that +1 button can include your recipe title photo and a name. You do good work, and some recipes inspire a kneejerk reaction to share! And thank you for this recipe! Thanks for pics and recipe. Very helpful for me.